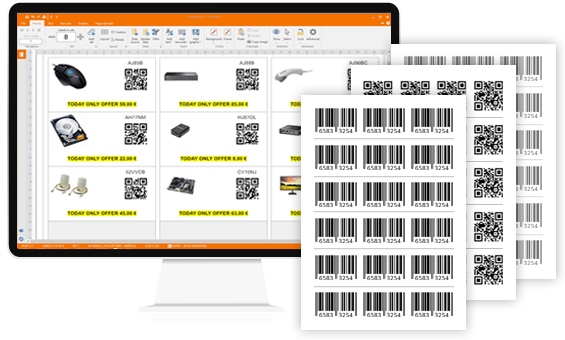 The best Label printing software to automatically generate barcodes and QR codes from any data source with a WYSIWYG interface! With the Labeljoy Barcode generator software it is possible to create custom barcodes quickly and easily. You just have to import or write a code and then click “OK”. Use the Professional Barcode Printing Software to generate Qr Codes offline or online using our QR Code generetor tool. 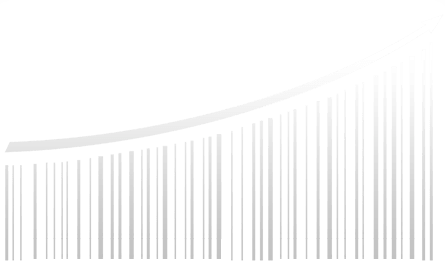 With Labeljoy you can generate (21 different types of barcodes) for every commodity sector such as Code 39, Ean13, ITF14, UPC, Code 93, Interleaved 2/5, Codabar and many more. Create custom product labels, price tags, or barcode labels for your business importing codes from external databases. 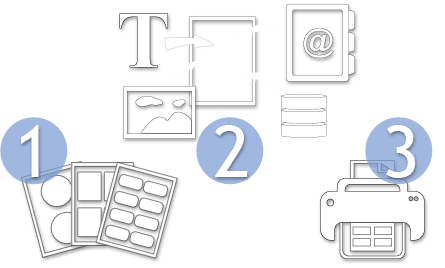 The Labeljoy software has been engineered for the creation and printing of labels for folders, badges, cards, letters and anything else you need to replicate and print fully or partially. With Labeljoy you can also create price tag quickly and easily, by choosing among dozens of pre-loaded templates for any kind of use. Labeljoy is the first label printing software that features a full WYSIWYG user interface: paper and label elements are displayed on screen exactly as they will be printed. Moreover Labeljoy can be connect to external data sources and create labels with dynamic information. Labeljoy supports exporting to the most common graphic formats, such as jpg, png, gif and pdf. it just takes three steps to create and print custom labels, barcodes, envelopes, badges, cards, and letters! from external data sources such as Excel, Access, Outlook, Sendblaster, CSV, TXT, wk1-2-3, SQL Server, MySQL, and Oracle. with the built-in generator, you can create, print and then export QR Codes as JPG or PDF. in the most common or customized paper-formats on standard laser or roll printers. in the internal library: Avery, Aaone, Apli, Devauzet, Ero, Herma, Hisago, Kokuyo, Maco, Pimaco, Rank Xerox, Tico, and many more. create labels quickly and easily. Paper and label elements are displayed on screen exactly as they will be printed. generate different types of barcodes, such as Code 39, Ean13, Ean8, Ean128, ITF14, UPC, Interleaved 2/5, Codabar and many more. 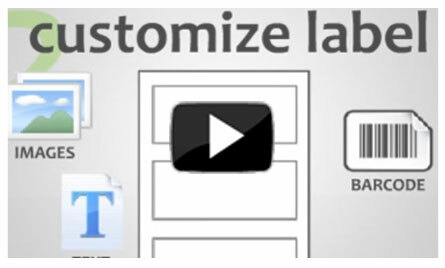 preinstalled and categorized, enabling you to create and customize great label products.